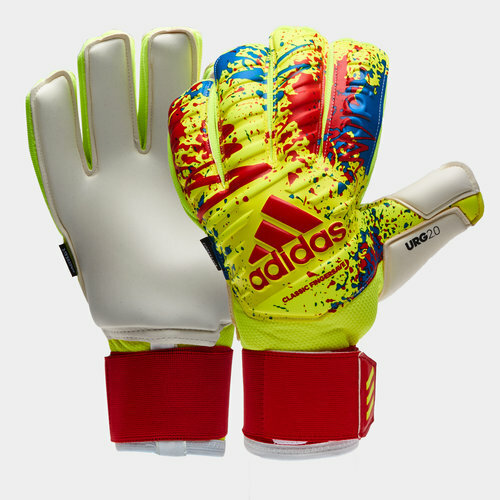 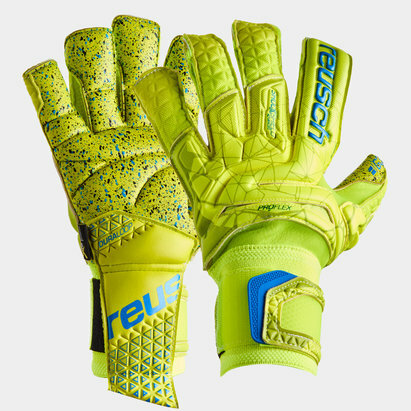 Have no fear of unnecessary injuries when going for finger stinging saves in between the sticks with these Classic Pro Finger Save Goalkeeper Gloves in Solar Yellow, Active Red and Football Blue from adidas. 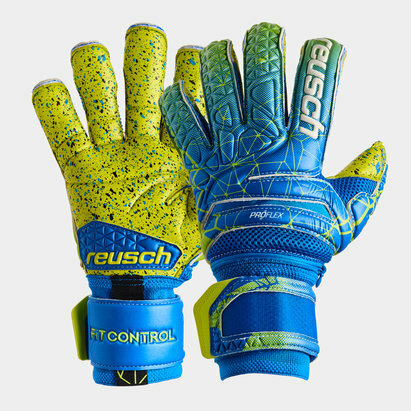 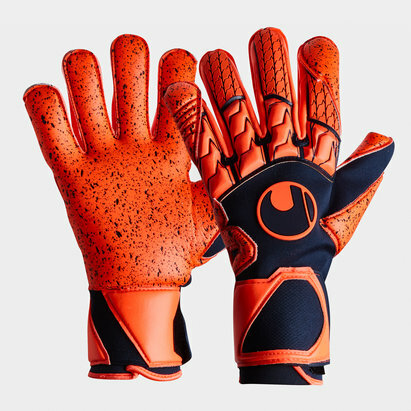 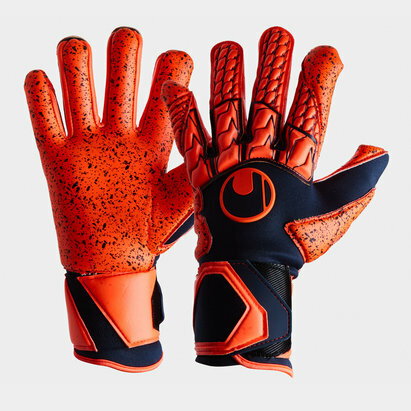 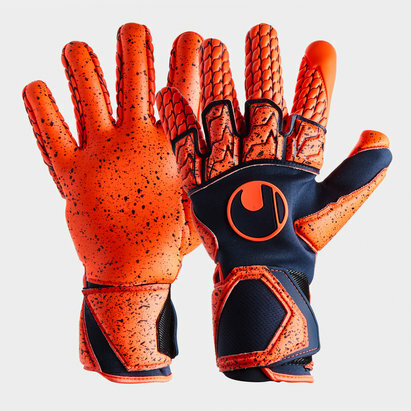 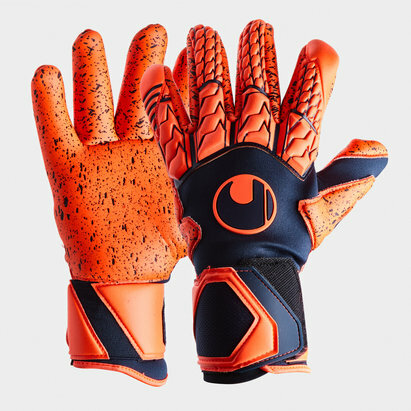 These Goalkeeper gloves have a positive cut which provides a greater surface for improving catching and features All Around Grip Zone tech on the latex palms, ensuring you don't drop the ball under pressure. 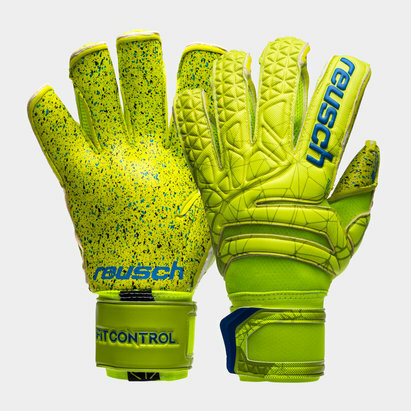 An elasticated full wrist strap provides a supportive fit and is secured with velcro. 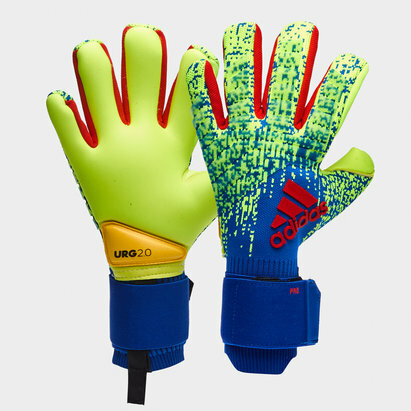 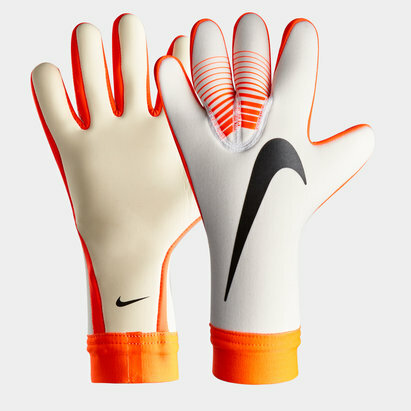 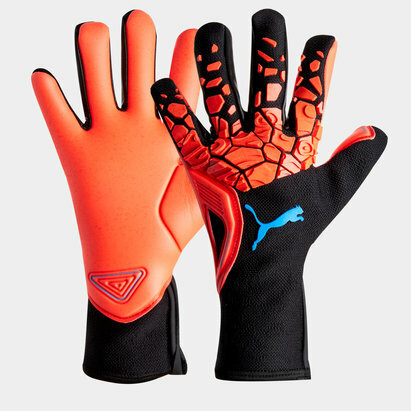 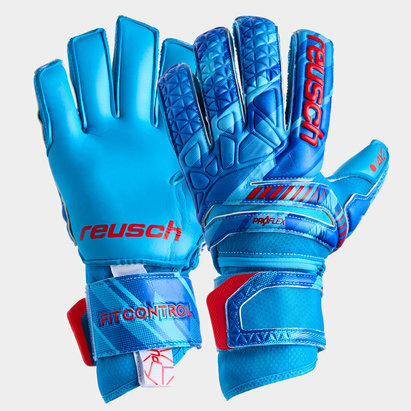 The core feature of these adidas gloves are Finger Save tech, which comprises of non-exchangeable boning within the fingers that prevent hyperextension and the fingers from bending back too far when saving powerful shots. 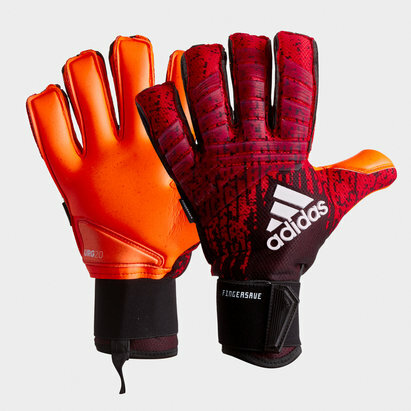 Be confident in front of goal with these adidas Classic Pro Fingersave Goalkeeper Gloves, protecting your fingers from injury when under heavy fire.